Holland’s Jewelry has been the leading Fine Jewelry retailer in West Texas since 1918. Holland’s provides a wide variety of fine jewelry and fashion jewelry, as well as quality gift items and watches. 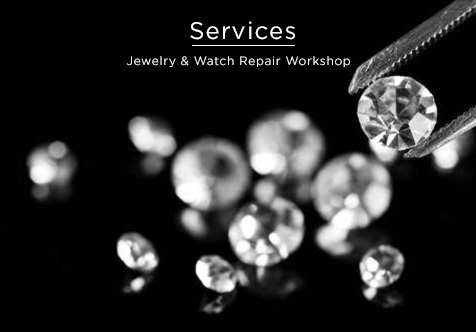 We offer a fully operational in-house jewelry and watch repair workshop. 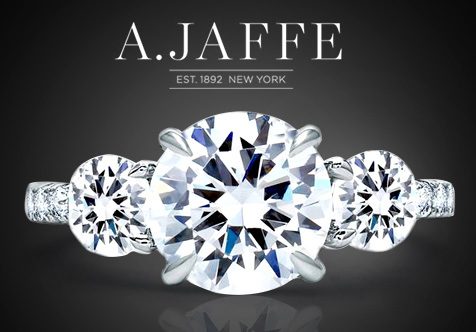 Accompanied with our selection of products and services, we have a professional and knowledgeable sales staff to assist you.